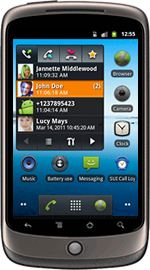 Check out our ready-made applications in the Android Market. SUI Solutions develops useful and affordable applications for business and leisure with an emphasis on user interface and usability. 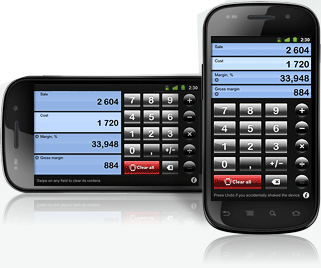 SUI Solutions is pleased to offer custom Android development services. If there's something specific you're looking for but you can't find it in the Android Market, contact us and we'll be happy to discuss a solution. We'll develop it from scratch-complete with professional graphics in Android style and without any unnecessary features. Contact SUI Solutions for details on creating an Android-optimized web application that can be hosted on your existing server. The web applications we create support most common Andtoid features but run through Android's default web browser, and have graphics and navigation controls similar to native Android applications.